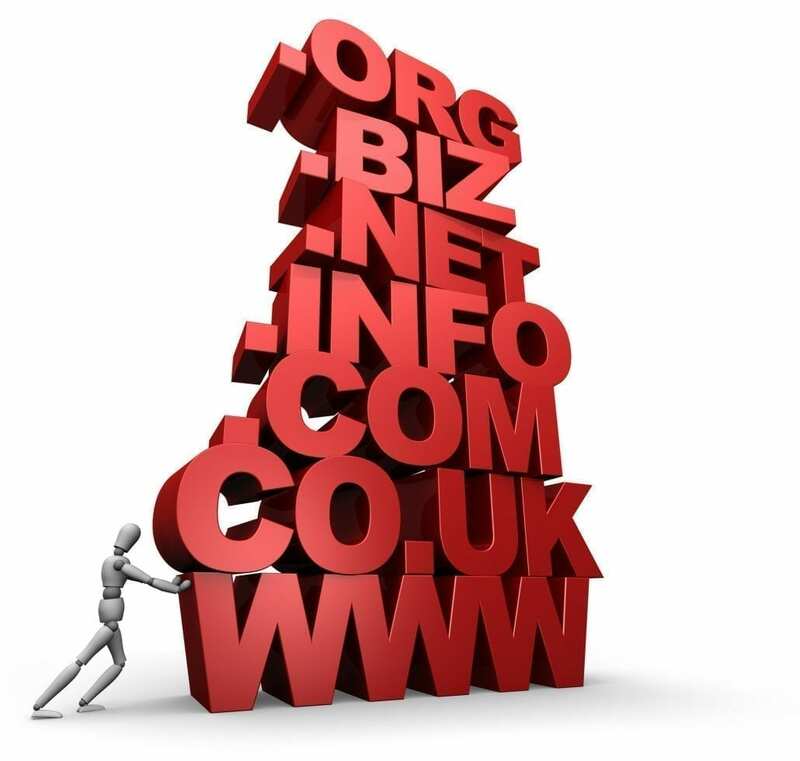 We offer a vast range of domain name extensions to our customers, helping them choose something which suits their business and industry. A domain extension is just the bit on the end (e.g. “.COM”), and with so many quality .COM.AU domains already taken, it’s well worth looking at some other options. The premium domains below start from $66 per year including GST. Our extension range is expanding on a weekly basis, so get in touch if you’re looking for something not listed here.